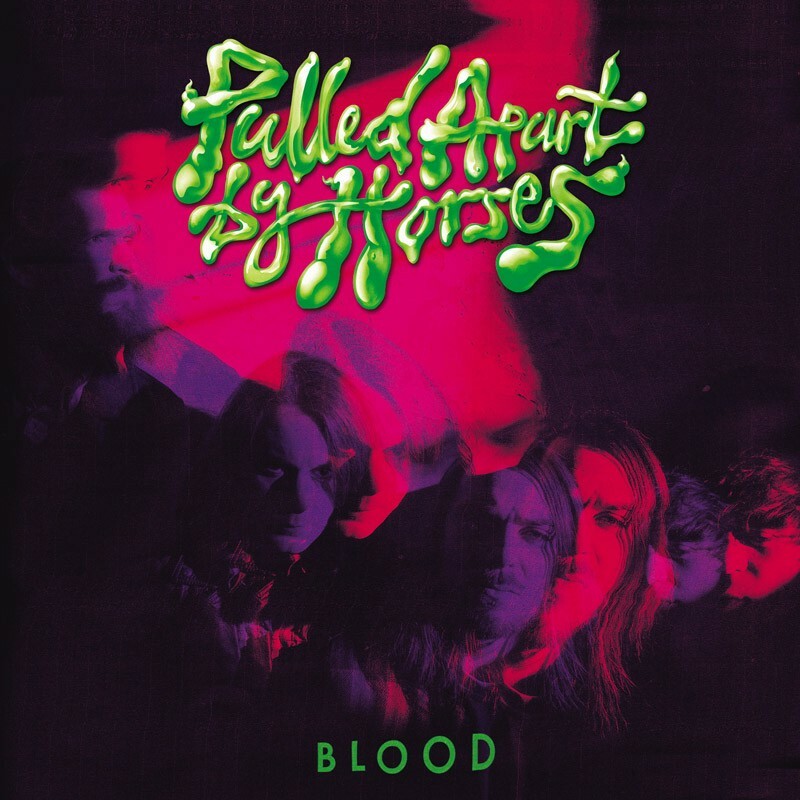 On Monday 1st September, Pulled Apart By Horses release their 3rd studio album 'Blood' via Sony. Order an exclusive limited edition coloured vinyl over on the official Pulled Apart By Horses store here. Pre-order on iTunes / Amazon. Pulled Apart By Horses also recently announced a UK tour including a headline show at London's Heaven on November 28th.